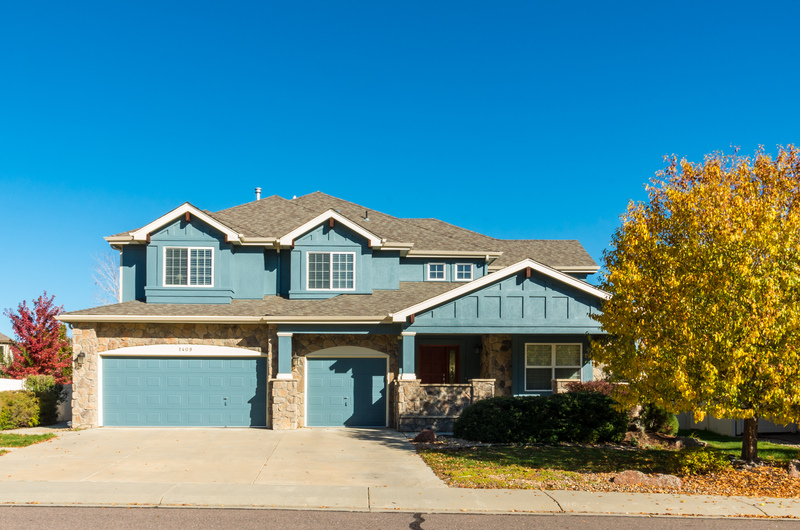 Meadow Mountain in West Longmont – ideal floorplan for entertaining and on one of the larger lots in the neighborhood! 4,500 square foot two story with enough room for this growing family. All bedrooms with bath en suite. Shaded front porch, backyard with water feature.